The cast is starting to take shape. 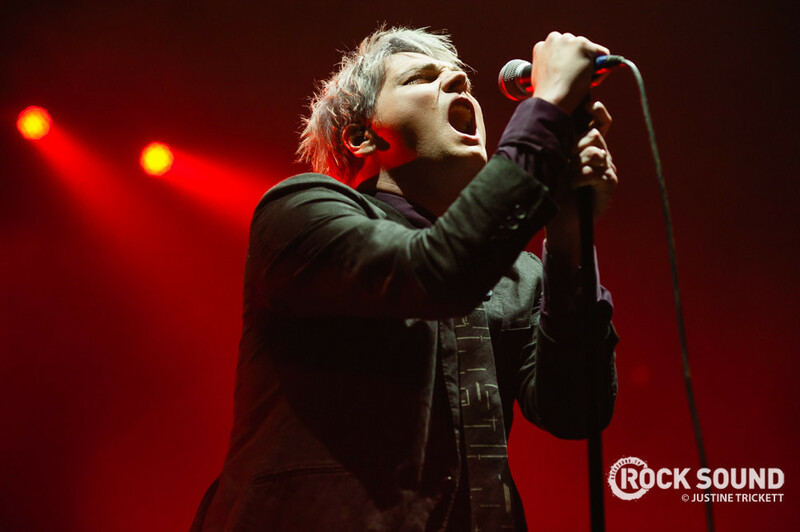 The Netflix adaptation of Gerard Way's graphic novel 'The Umbrella Academy' is really starting to take shape. It has now been revealed that legendary singer Mary J. Blige has joined the cast on a one year deal. According to The Hollywood Reporter, she will take on the role of Cha-Cha, "a ruthless and unorthodox hit-woman who travels through time to kill assigned targets."